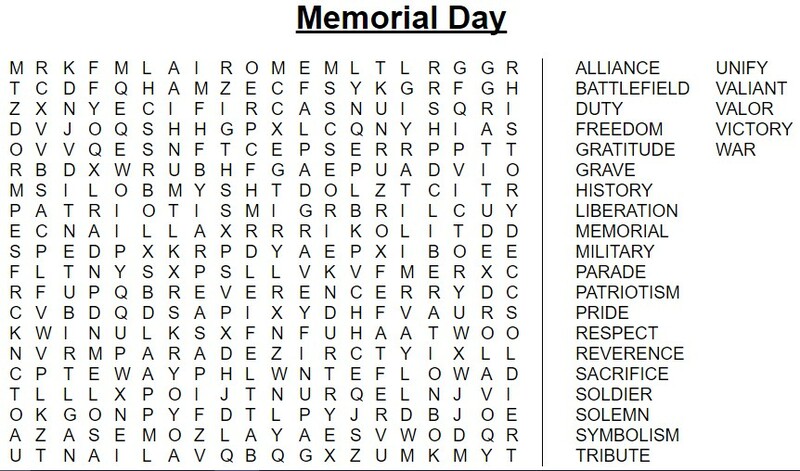 In commemoration of Memorial Day, I have prepared a Word Search puzzle. Everyone who finishes this puzzle will get 2x Platinum Adrenaline. Include your in game name EXACTLY as it appears in game, as well as the server and version you play. Send a Private Message to Vilya with the above information. 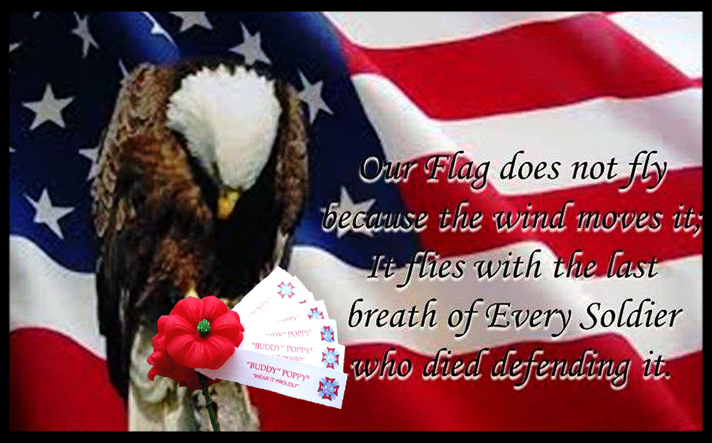 (Repeat, valid screen shot link + in game name EXACTLY as it appears in game + Server and version).